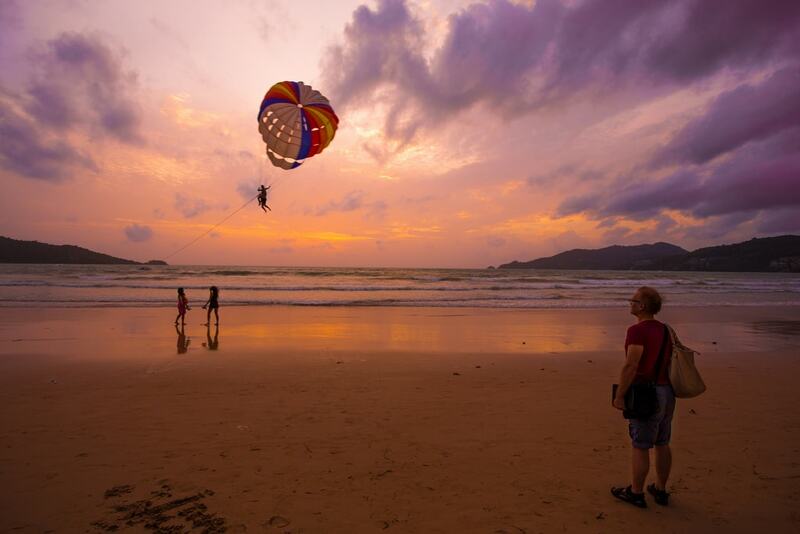 Phuket in Thailand is one of the world’s hottest holiday destinations and for good reason. While you’re there why not check out some of the most iconic rooftop (and hillside) bars? We’ve selected our top 10 for your enjoyment. Set in an historic Sino-Portuguese building, Quip Sky Bar is a perfect place to chill with a cold drink in Phuket Old Town. 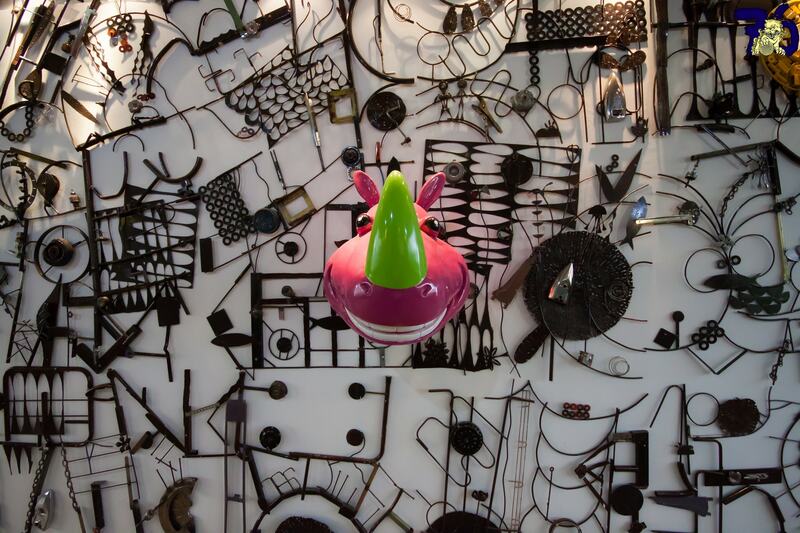 Renowned as the town’s first rooftop bar, the alfresco space is artsy and relaxed, with sweeping city views. Drink options include cocktails, wine, and beer. Diners who don’t want to drink on an empty stomach can sample the bar’s selection of unique lobster dishes. For a twist on the ubiquitous Pad Thai, try the bar’s lobster version. The Hyatt Regency Phuket is an exclusive 5-star resort overlooking Rayee Beach. Head to the resort’s rooftop bar to lounge on comfy bean bags, sip delectable wines from the cellar and soak in the exquisite views, especially at sunset. A truly magical experience. Wassa Homemade Bar’s combination of great cocktails and breathtaking sunset views makes it a top destination for travellers. Located in Patong on Phuket’s west coast, the bar’s alfresco seating offers guests an inexpensive rooftop bar experience with a spectacular 180-view of the bay below. Family-run and with friendly staff, the bar is a top place to relax with a cold drink. The menu also includes a few snacks for anyone feeling peckish. Make sure to visit in time to catch the beautiful sunset. This popular laid-back hangout is a hot favourite. Tucked above Kata Noi in a thatch hut is After Beach Bar. What might not look like much is actually a great place to meet fellow travellers and enjoy the stunning panoramic views. After Beach Bar is an ideal choice for those who prefer a casual atmosphere and are travelling on a budget. Baba Nest is part of the exclusive Sri Panwa Phuket resort. This fairly new family-run establishment is nothing short of stunning! Take your loved one, family or friends up to the rooftop for sunset drinks overlooking the sparkling Andaman Sea. This picture-perfect rooftop bar’s terrace is surrounded by an infinity pool merging the earth and sky. Sit back and get cozy on a large cushion as you sample their delicious cocktails and snacks. If you’re in search of a romantic sunset drink and meal, head to the Phuket Pavilions Resort 360° Bar. This exclusive hideaway comes with mouthwatering food, crisp wines and magical views – all the ingredients for a perfect night. The KEE Sky Lounge is located on the 7th floor overlooking Patong beach, and extends over two fun-filled levels. This bar is a popular destination for sundowners and includes a circular bar, DJs and a comprehensive cocktail list. 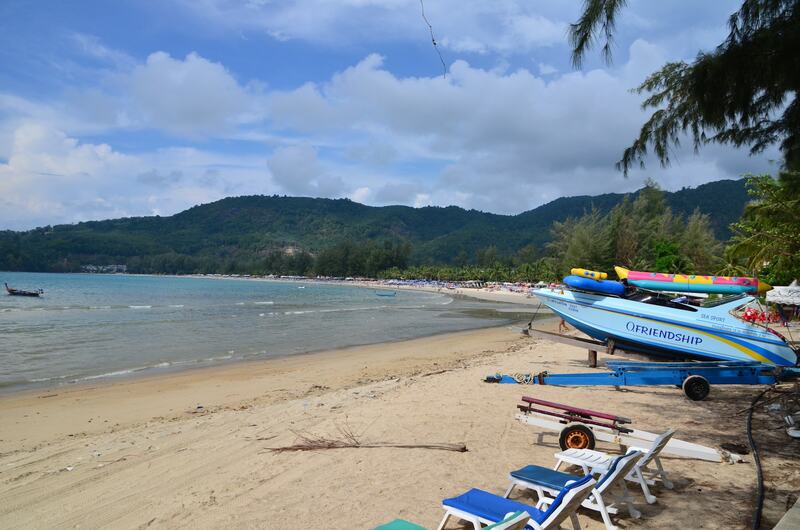 If you’re up for a party and want to join the Patong revellers, this is the place for you. 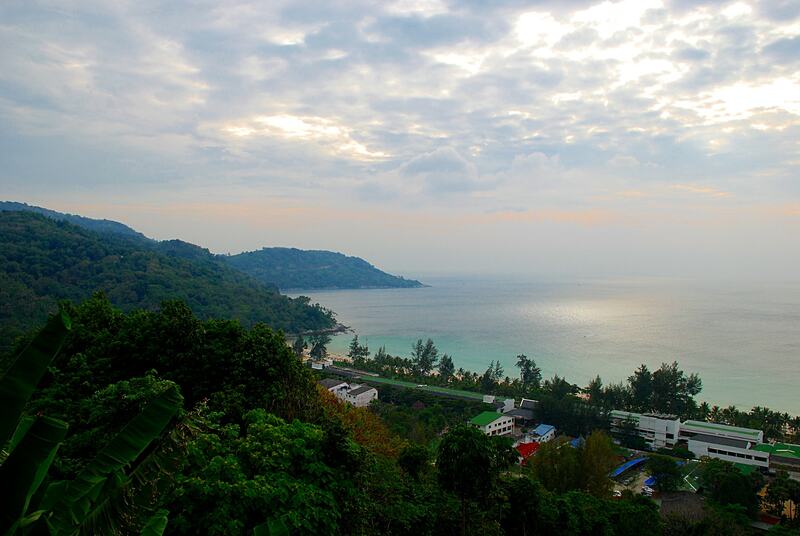 Vanilla Sky is located in the Cape Sienna Hotel on Kamala Beach. This stylish yet cozy bar is what holidays are made off. Sip on exotic drinks, taste fusion bites and watch the sunset for the perfect end to a lovely day. The Surface is located on Patong beach and is a lovely chilled place to enjoy a wide selection of cocktails, wines and tasty grilled dishes. 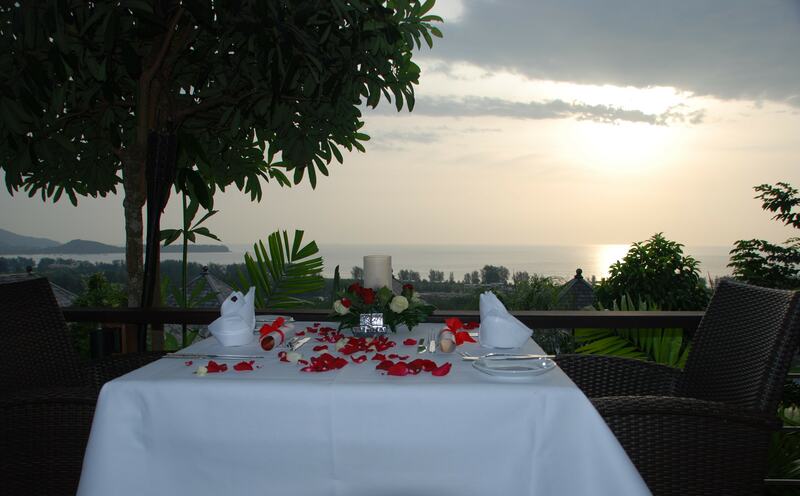 The Surface is ideal for a romantic night out and has idyllic views over the bay. Enjoy alfresco dining or intimate lounging areas while relaxed music serenades you. Heaven Rooftop Restaurant & Bar offers an exclusive and luxurious atmosphere with breathtaking vistas over three of Phuket’s beautiful bays – Kata Noi Beach, Kata Beach and Karon Beach. The restaurant is frequented by Russian tourists and serves Thai, Italian and Russian food, as well as delicious drinks. 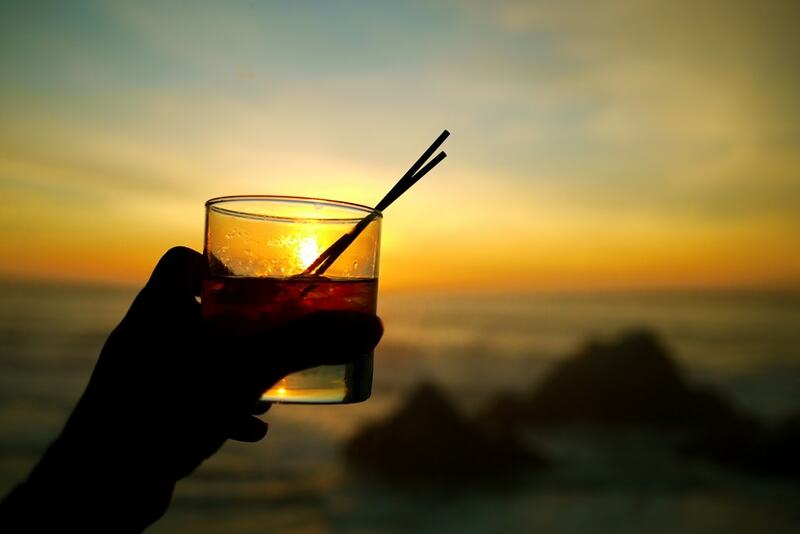 The perfect spot for a few sundowners.